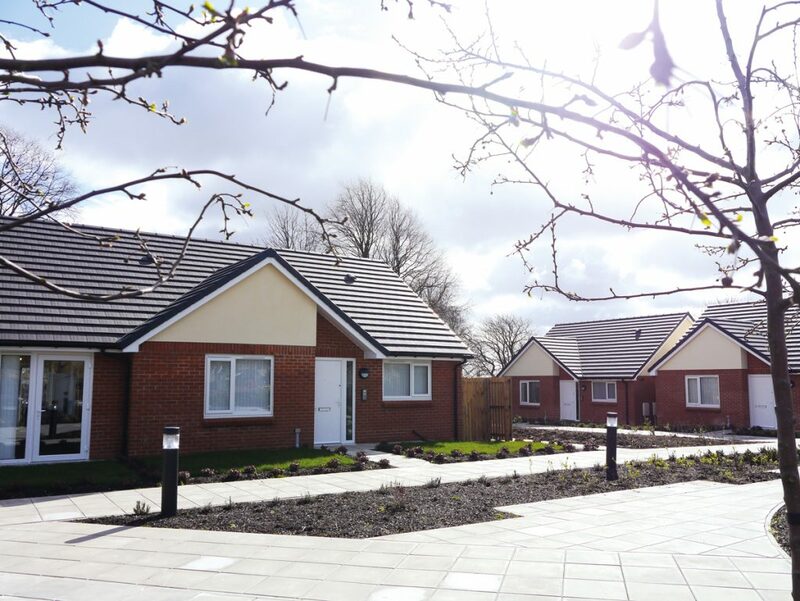 "The bungalows in West Avenue will offer vital accommodation for those with very specific needs and we are very pleased to be able to offer this support in Newcastle. We have worked with our partners, including JDDK, and the National Autistic Society to make sure that all aspects of the design and build programme are appropriate for those who will live there. 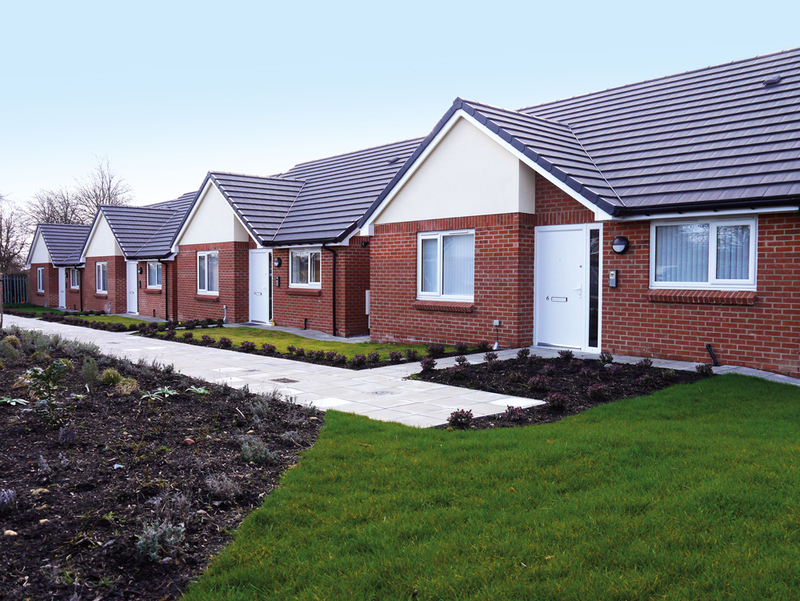 Small housing schemes, specifically designed for dedicated groups, are proving increasingly popular with both housing providers and tenants who value the security and investment in design for their particular needs. 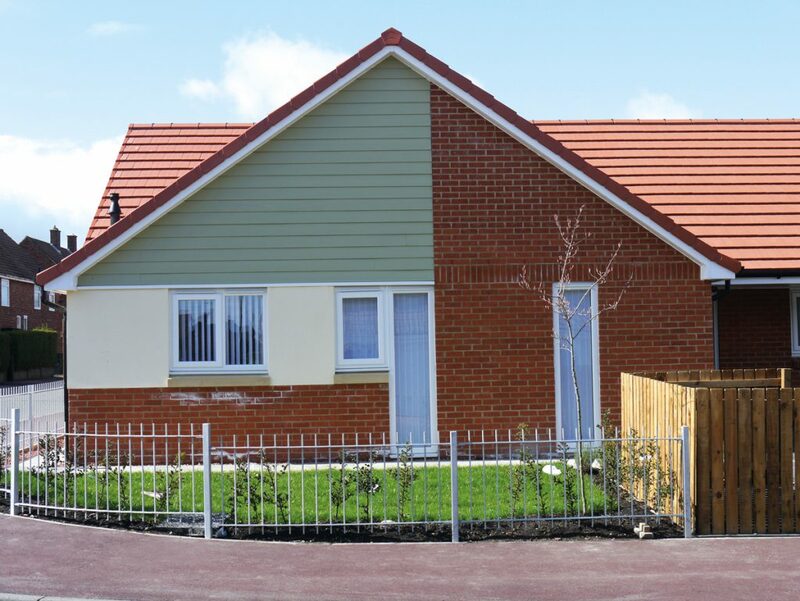 We have completed two such schemes with Galliford Try for Leazes Homes – at West Avenue in West Denton, Newcastle, where just five, two bedroom bungalows have been built specifically for use by residents with autism with a further bungalow for staff use in an established residential area and at Roeburn Way in Kenton, another small scheme of six, two bedroom bungalows and three off three bedroom bungalows designed for residents with physical disabilities. At Roeburn Way, all the bungalows have fully accessible wet rooms available either from the hall or main bedroom and are also designed in accordance with latest wheelchair standards. The internal layouts are also adaptable to the changing needs of residents by extending the living space or bedroom areas, allowing them to stay in their own homes for as long as possible, reducing the pressure on health and social care systems. While both developments are relatively small, they are providing dedicated high quality accommodation for residents with particular special needs who may otherwise have little choice in sourcing alternative accommodation.